Sometimes scholars are so good they’re worth just quoting and letting that be it. It certainly makes my job easier. 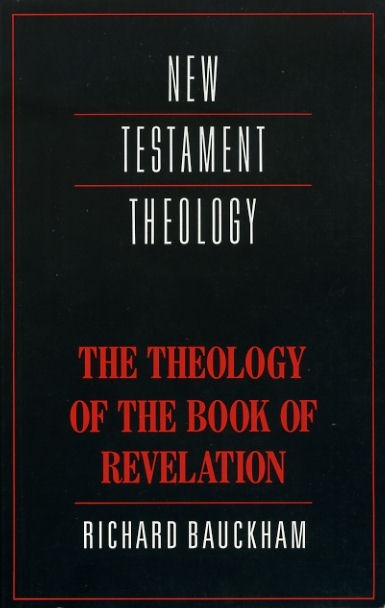 The following is from Richard Bauckham’s excellent little book The Theology of the Book of Revelation in the New Testament Theology series published by Cambridge University Press. “The understanding of God as Creator was not only integral to Jewish and Christian monotheism; it was also essential to the development of Jewish and Christian eschatology. If God was the transcendent source of all things, he could also be the source of quite new possibilities for his creation in the future. Creation is not confined for ever to its own immanent possibilities. It is open to the fresh creative possibilities of its Creator. This is how the hope of resurrection was possible. The Jewish hope of resurrection was not based on belief in the inherent capacity of human nature to survive death (although some kind of survival was often assumed). It was fundamentally a form of trust in God the Creator, who, as he gave the life that ends in death, can also give life back to the dead. More than that, he can give new life–eschatologically new life raised forever beyond the threat of death. Whereas mortal life, cut off from its source, ends in death, God can give new life which is so united to his own eternal life that it can share his own eternity” (48-9).